Cop Alerts is a sneaker cook group that grants higher chances of getting desired items. The list of its features is very big. For example monitors that support a lot of regions (Nike, Adidas, Supreme, Shopify), etc. 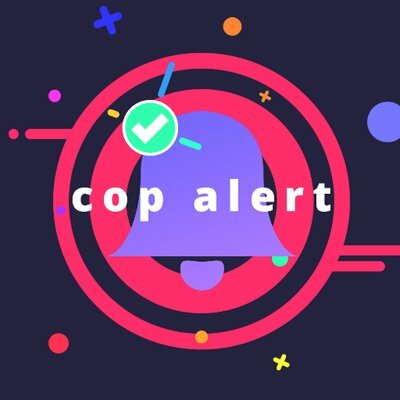 Cop Alerts is a sneaker cook group that grants higher chances of getting desired items. The list of its features is very big. For example, monitors that support a lot of regions (Nike, Adidas, Supreme, Shopify), drop calendars, exclusive guides and tips, stock information, access to some free slots and discounts, early links and raffles, support, legit check and even more. Currently the membership is sold out. The restock will be in December. For the news follow Cop Alerts twitter page.